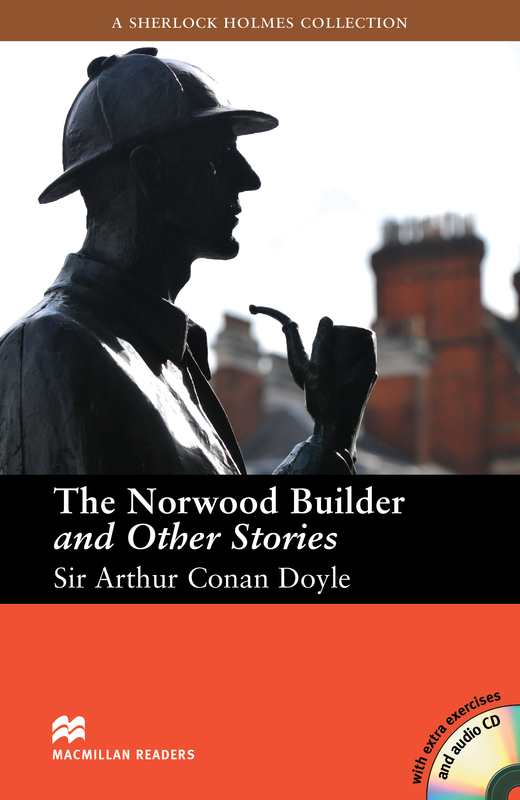 The Norwood Builder and Other Stories is an adapted Intermediate level reader written by Sir Arthur Conan Doyle. Another classic collection of short intriguing stories about the adventures of Sherlock Holmes and his assistant Dr Watson as they try to solve a number of unusual mysteries. Includes an Audio CD.